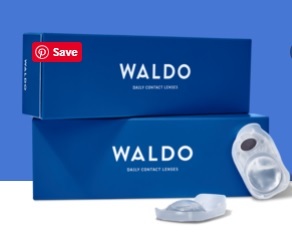 The Target Saver: Waldo: Contact Lens Free Trial - Just Pay $2.95 Shipping! Waldo: Contact Lens Free Trial - Just Pay $2.95 Shipping! Hurry over and score 10 Free Pairs of Waldo Daily Contact Lenses Order today, and all you pay is the $2.95 shipping. 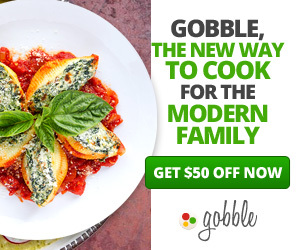 Head here and click the “Let’s Do This!”button on the homepage. 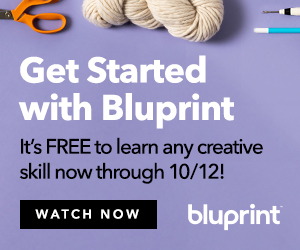 That’s it–your free trial will be delivered within 2-3 days. Subscription is for 6 boxes every 3 months with FREE Shipping.We'll deliver lenses to you as you need them. Each box of 30 lenses will cost $18, with free shipping. Modify, pause or cancel anytime, it's no commitment and hassle-free.